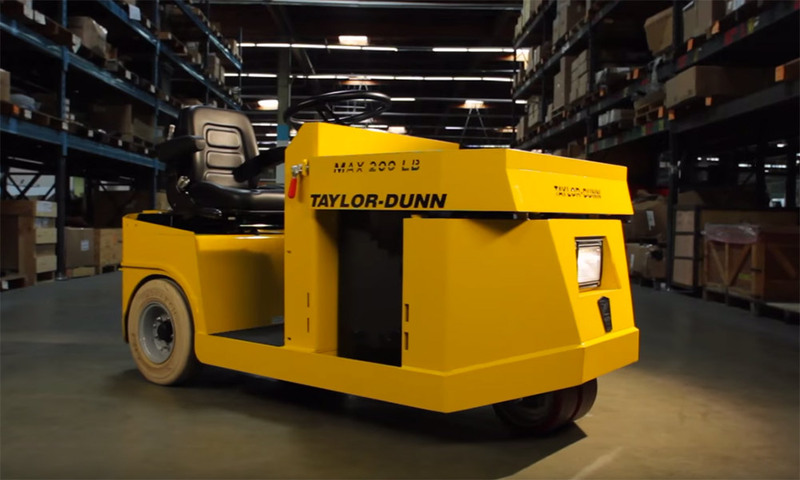 Industrial Vehicles for Manufacturing, Warehousing and Distribution Centers. 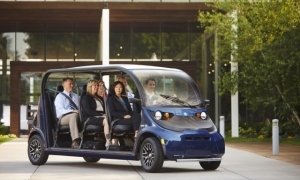 Energy Products is an innovative supplier of DC power systems and battery powered utility / industrial vehicles. No matter the application, Energy Products has the vehicles you need to get the job done. 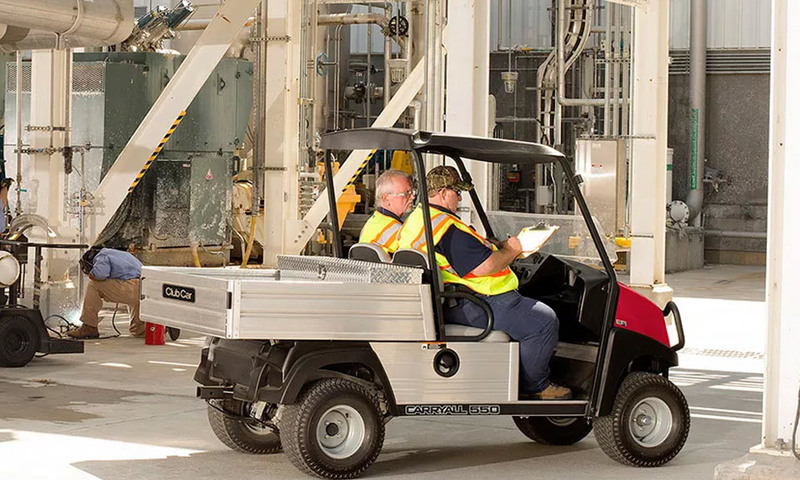 Supervisor carts to get you from one place to another, flatbeds & stock chasers to get products and parts to their locations, or full off road utility vehicles to help you run your construction site. 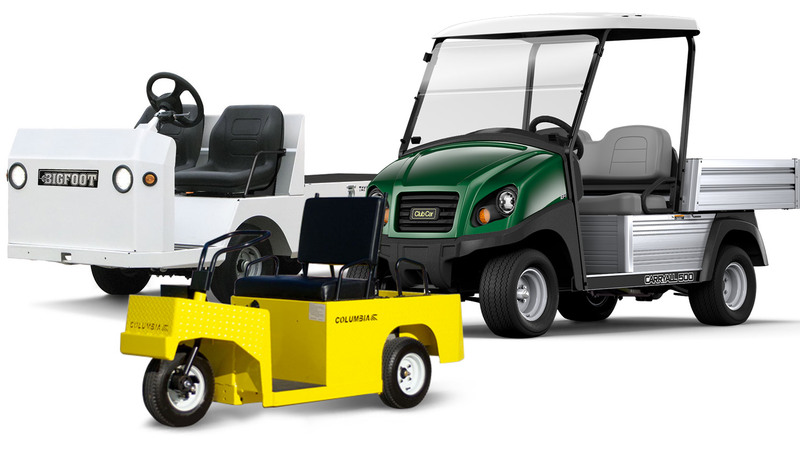 We represent the finest companies in the industry, including Taylor-Dunn, Club Car and Columbia. This allows us to offer a wide range of vehicles. In turn, we can offer you a wide range of solutions. Not looking for new? Don’t leave yet!